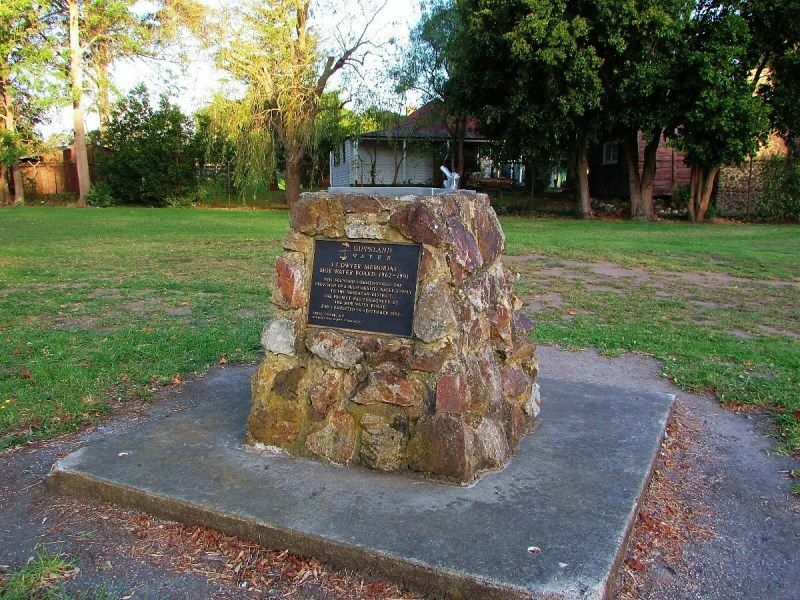 A fountain commemorates the provision of the water supply to the Narracan District in September 1992 and is erected in memory of J.S. 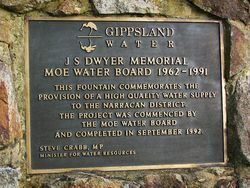 Dwyer of the Moe Water Board from 1962 - 1992. 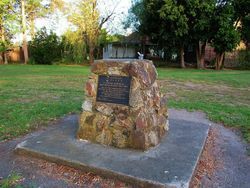 And Completed In September 1992.